Give your child the chance to enjoy an exciting total body workout with our Kids Kickboxing Classes in Kemps Creeks and the surrounding area today! 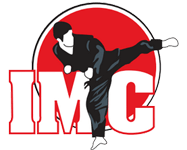 At IMC Australia, our goal is to keep students moving and motivated at all times and we do that with an exciting Kickboxing programme that is great for all ages. Our Kids Kickboxing Classes are great for students of all ages in Kemps Creek, Badgerys Park, St. Marys, St. Clair and surrounding areas! 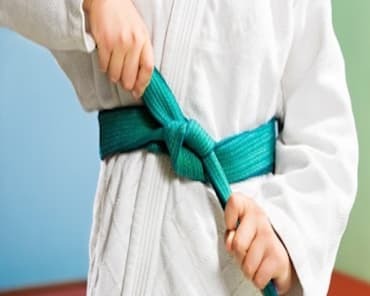 Whether your child is experienced in Kickboxing or not, these classes will be a great way for them to enjoy a new Martial Arts discipline and develop important physical skills like coordination and strength. 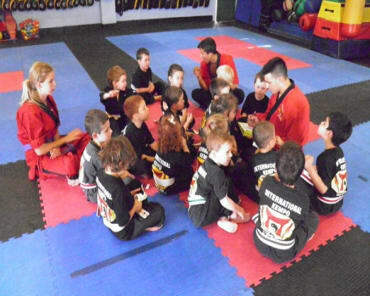 Our team of instructors works with each and every student to ensure that they are getting the most out of these exciting Kids Kickboxing Classes. Are you ready to give your child a boost? Then sign up today for the best Kids Kickboxing in Kemps Creek, Badgerys Park, St. Marys, and St. Clair! We can't wait to show you everything these incredible classes have to offer. Take the first step now by filling out the short form on your screen. We'll be happy to answer all of your questions right away!